OG Ron C & DJ Candlestick are at it once again. Not only are they making Houston proud but the whole OVO fan base should love this ‘Chopped Up-Not Slopped Up’, as well. 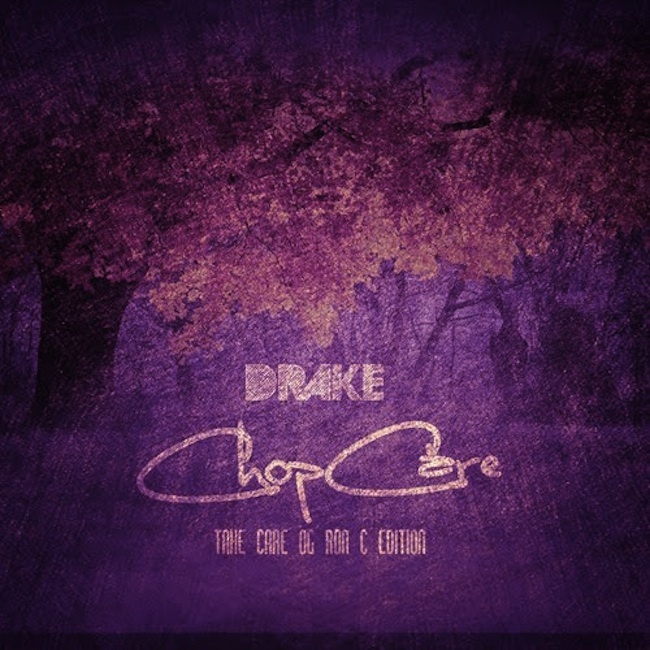 As promised the two guys delivered Drake‘s Take Care with the essences of pure ‘fading’.